Here at Patrick Henry we strive to deliver exceptional customer service. 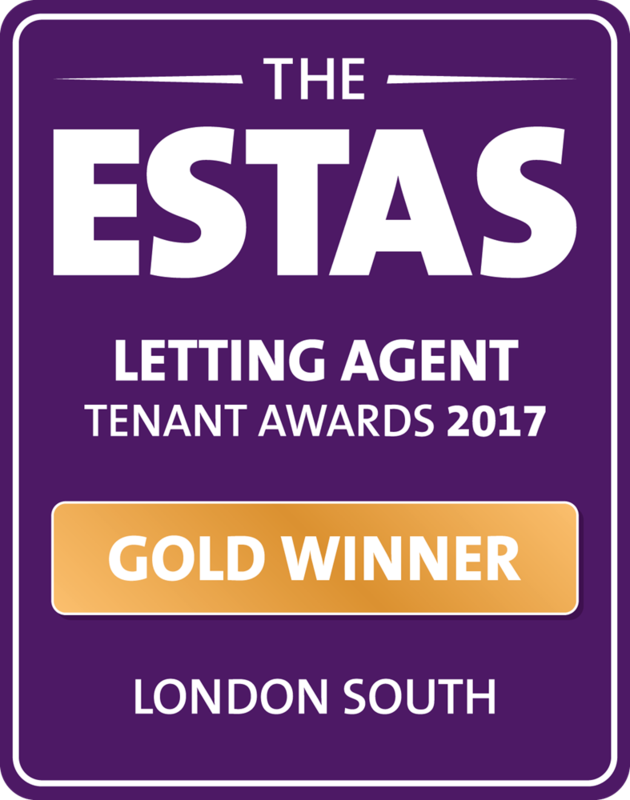 Since opening our doors in 2014, we are proud to have been presented with nine nationally recognised awards. 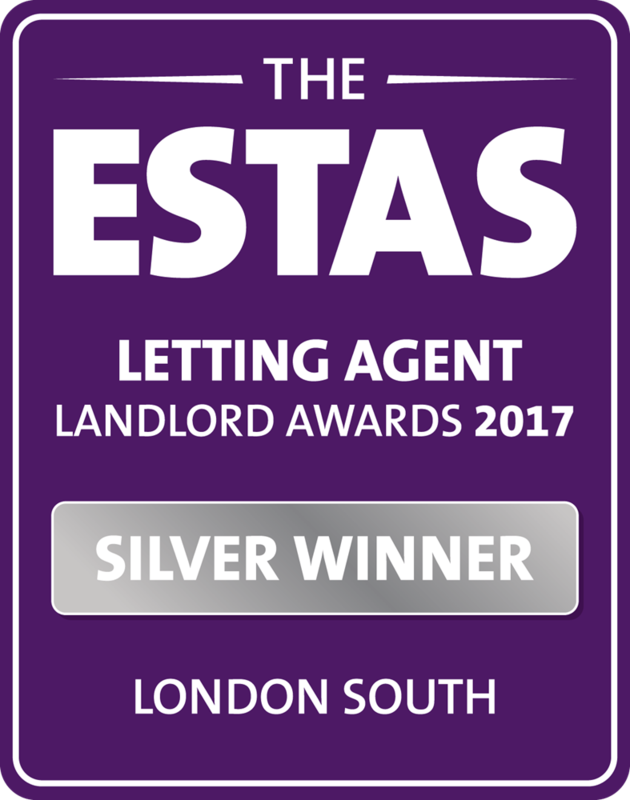 We hope that from our testimonials and awards you will be able to place your trust in us to make your move an easy and pleasurable experience. 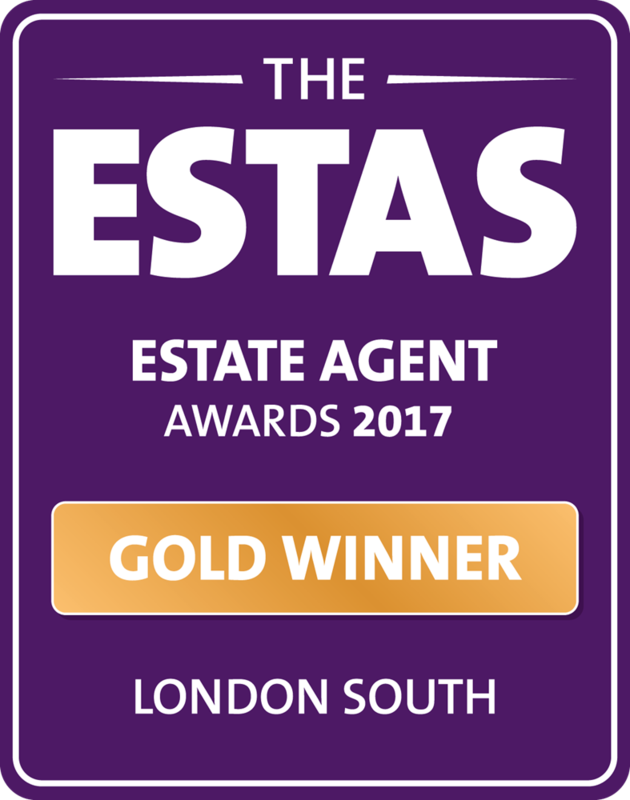 2014 - The Sunday Times Gold Award for "Lettings Agency of The Year - Best Newcomer"
2015 - ESTA's Gold Award for "Best Estate Agent in South London"
2015 - The Negotiator Gold Award for Managing Director Patrick Howell "Rising Star of the Year"
2015 - The Negotiator Bronze Award for "New Agency of the Year"
2015 - Build's Real Estate & Property Awards 2015 "Best Local Estate Agency - Clapham"
2016 - ESTA's Gold Award for "Estate Agent Awards"